David and Alana originally came to me trying to find what I envision every elopement photographer wants — just the few photos in a beautiful location. I just didn’t recognize that’s all of they wanted from me until we met, so I requested them where they were really getting married. 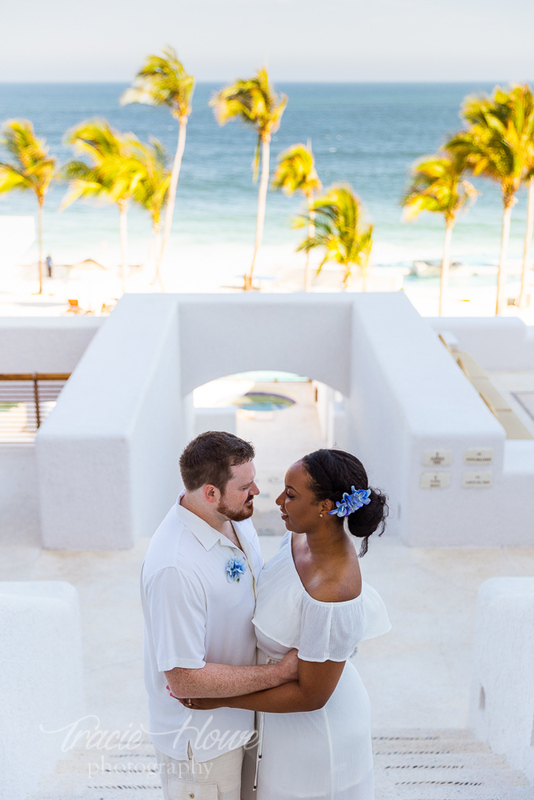 It turns out that they had been using a Los Cabos destination elopement at Mexico at the Marquis Los Cabos resort. In response to this, obviously I needed to ask about shooting their Los Cabos destination elopement service! I don’t believe it had occurred to them to seek the services of a photographer from Seattle that could fly all of the way to Los Cabos to an elopement. Silly Alana and David! Honestly, I don’t believe most people today realize how much we photographers DO want to travel for a shoot. Especially photographers like me who live for traveling! So, we worked out a whole lot to do their originally intended shoot in Washington state AND their service take Cabo! Seriously, if I wish to go someplace, I’ll work out a fantastic deal for you! Anyway, a week ahead of their Los Cabos service, I struck his foot. Good timing, right?! My physician provided me with a hardy boot, but I was still worried I would not be able to completely shoot this incredible shore elopement behind the stunning Marquis Los Cabos! Luckily, I found an awesome second shot to help me down and what turned out beautifully! Alana and David have arrived a couple of days before me and I could tell that they were in full relax mode. 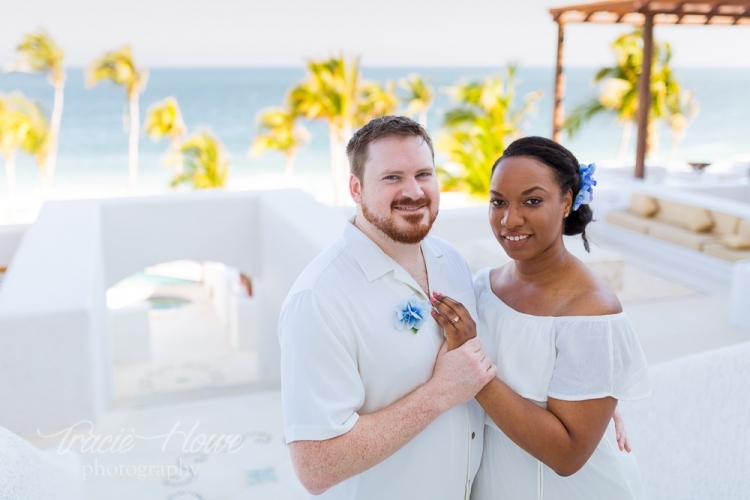 We began with a couple of pre-ceremony photos around the Marquis Los Cabos before heading over for their service website. I loved that they created this exceptional trip just for themselves. Besides us photographers along with the officiant, it had been just the both of these to love this exotic, intimate ceremony. It was a beautiful thing to see, and I was honored to photograph it. Afterwards, they all sat down for a personal meal provided by the resort. We snapped a couple of shots of those observing having a drink, then took a break to allow them to eat while we waited to the lovely light at the close of the day. I must thank David and Alana for sending me to Cabo, and for trusting me to do quite a fantastic job despite having just broken my own foot! I needed to warn them about it, just in case! However, they were laid back on it, since most of my spouses are. In addition, I need to thank my second shot for the day, Hassen, who did an outstanding job backing me up and whose photos are an outstanding compliment to my style. I’ve got some of his photos as well!